Sometimes it can be hard to find the perfect lighting for the rooms in your home. Lights can affect the mood in a room for better or for worse, either complementing or taking away from your brand new just right home design. Which is why we have some fabulous light suggestions for your home today. They range from glamorous to sleek and from intricate to minimal, each one providing a wonderful option to complement your home design. If you want to add a little glamour to your living room, this lamp is the perfect choice. 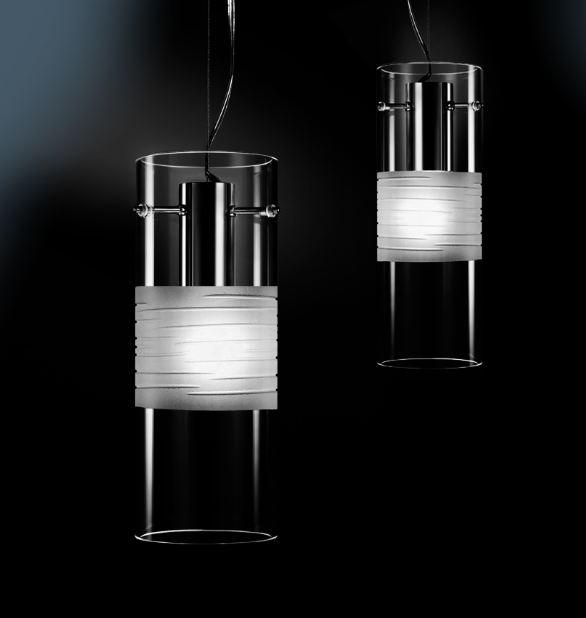 The sparkling pendants bring so much elegance to the design, without being overdone. This particular lamp is not dimmable. We love the warm color in this lamp. 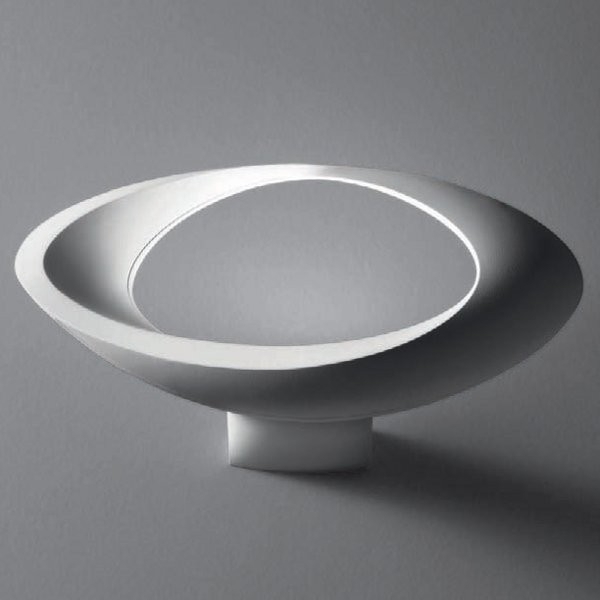 It softens the light, and brings a lovely touch of elegance to the design. The texture is simply gorgeous. You can add color to your living room with this lamp, and it will also add a lot of interest to your living room design. For all you sleek lovers out there. 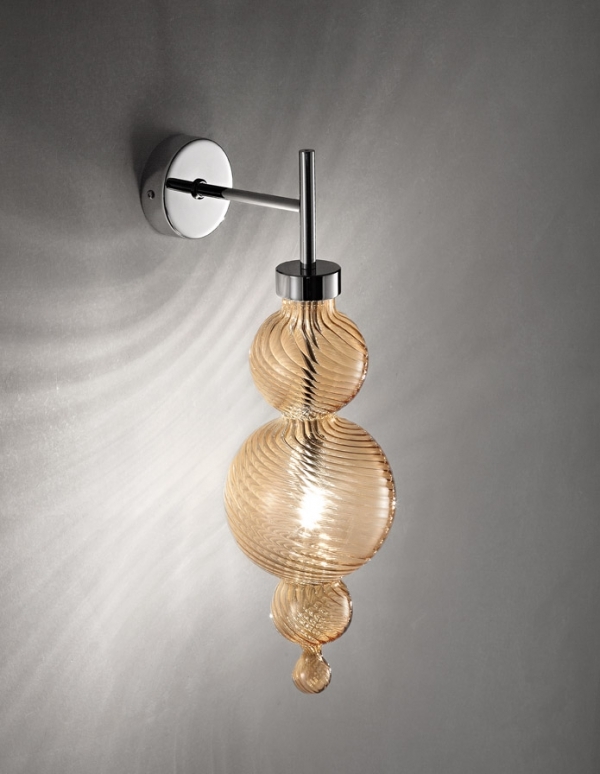 This gorgeous lamp is fantastically polished with its clean lines and slender shape. 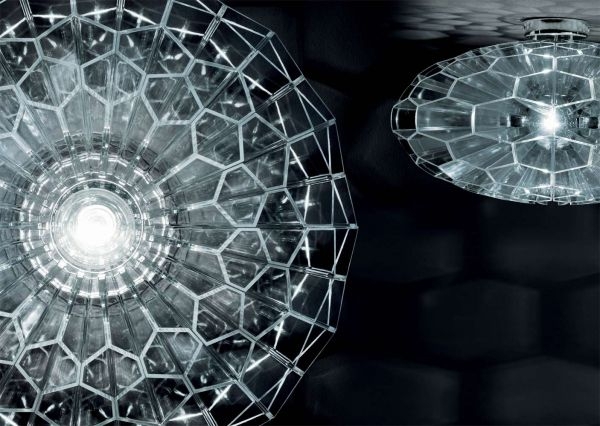 It comes with a dimmer and three plexiglass diffusers, adding a soft touch to the light, and allowing you to adjust its settings: positively stunning. 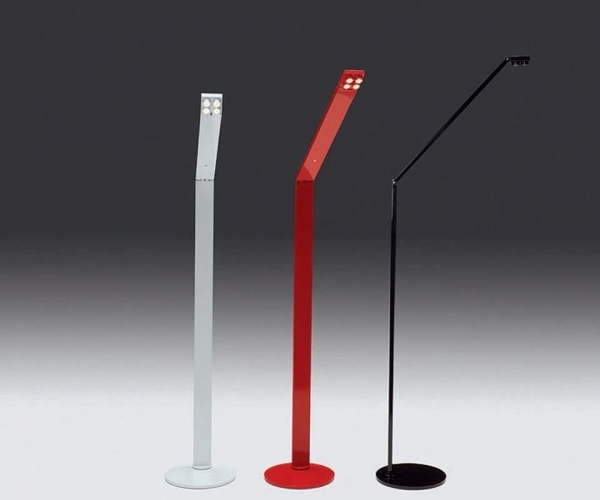 This floor lamp uses energy efficient and long lasting LED lights. It has a delightfully fun feel, bringing a little bit of playfulness to your living room design. It would also fit right in with a modern style or a minimally designed space. 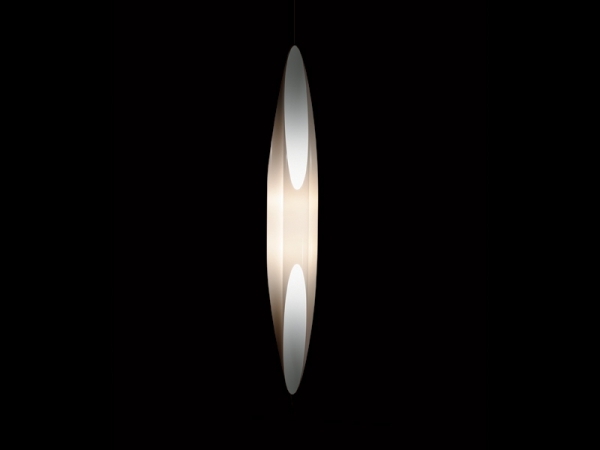 This light is dimmable, and we love its interesting curves. It’s sleek and interesting: perfect for the bedroom. We are in love with this dimmable light. It’s not a chandelier but it has the glamour of one. 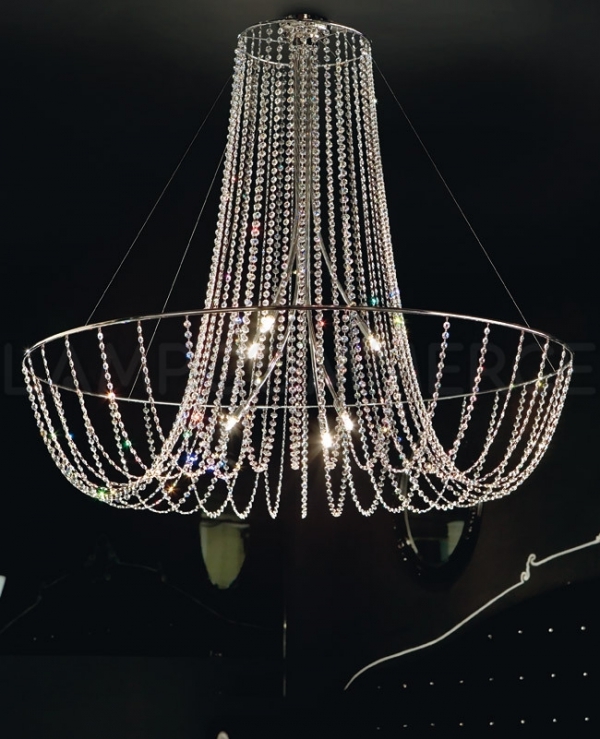 So, if you don’t necessarily want a chandelier in your bedroom, but still want that little touch of elegance and style, this is a fabulous choice. This beautiful lamp comes with a dimmer, and it’s made out of die-cast aluminum. We could easily see this table lamp in a contemporary home. 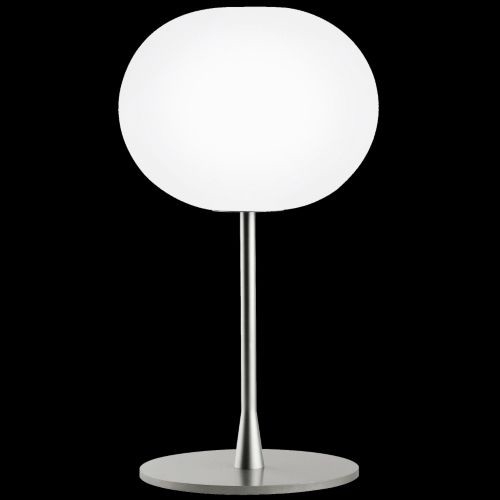 This sleek and simple table lamp is fantastically playful. It provides diffused light, and it comes with a dimmer. We see this one in a home with bright pops of color, but it would also be perfect for a modern design. This design is perfect for any kitchen. We love the simple look. The black would provide a wonderful contrast to a bright white design. We can also see this beautiful lamp in a kitchen with lots of wood and warm colors. 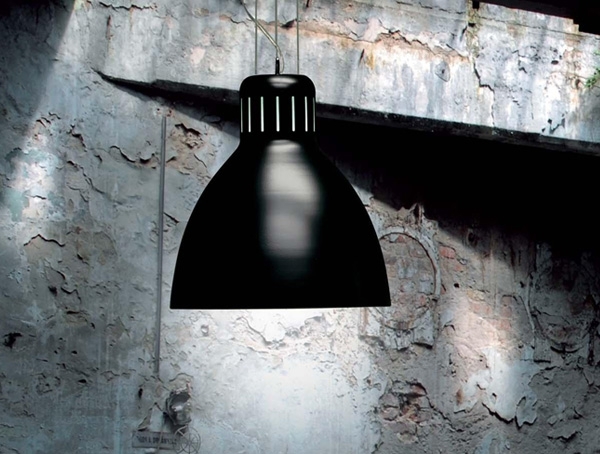 This gorgeous lamp is sleek and dimmable. We could see these perfectly situated above an island, marvelously framing the kitchen. They are elegant and stylish, allowing them to fit in with the kitchen design without becoming the focal point. 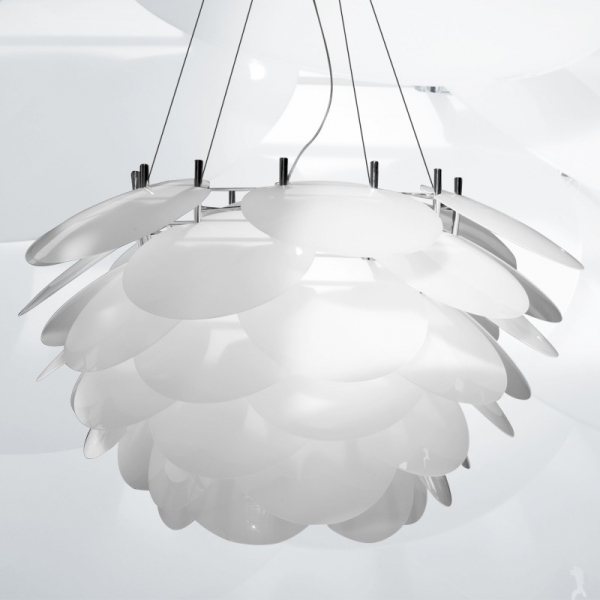 With its gorgeous petals, this lovely hanging lamp will add a delicate touch to your kitchen. 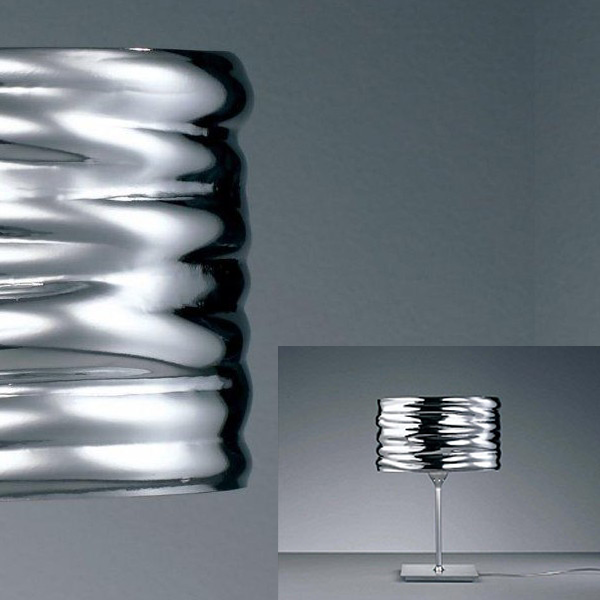 We love the curves, they add a significant amount of interest to the lamp. This lamp will give your kitchen that little touch of personality that takes a kitchen from beautiful to exceptional. Chandeliers also work perfectly in the kitchen, bringing glamour and elegance into the cooking space. 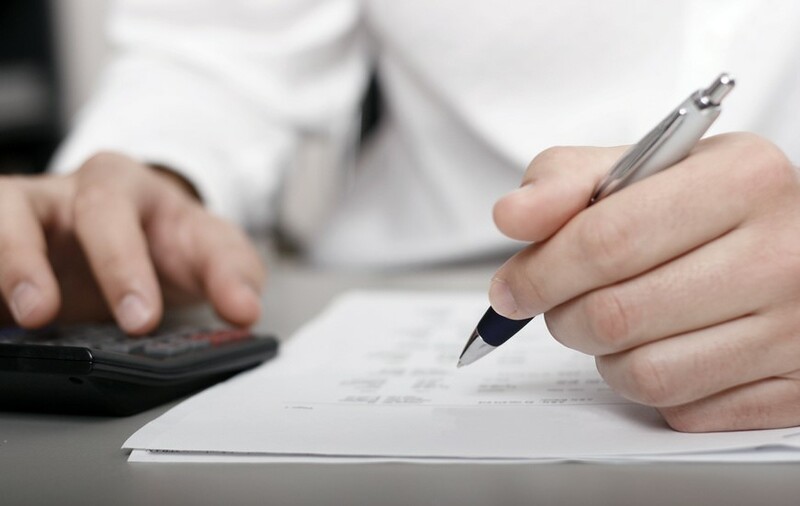 Hopefully, these suggestions have been helpful in your search for the perfect lights. And remember to keep in mind the dimmer options, and your wonderful home design.